Big Brother Naija will be back in 2018. The reality TV show will be returning from January with auditions scheduled to hold in six locations across Nigeria. The locations are Lagos, Port Harcourt, Abuja, Ibadan, Enugu and Delta State. According to the Regional Director, M-Net West Africa, Wangi Mba-Uzoukwu. 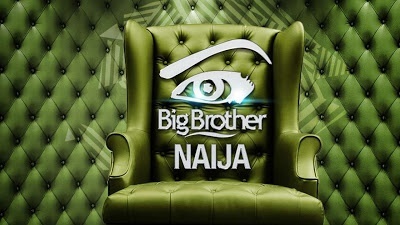 "The last edition of Big Brother Nigeria was one of the most successful reality shows not just in Nigeria, but around the continent with a record number of votes and many of the housemates going on to pursue careers in entertainment. The first edition, which held in 2006 was hosted by Olisa Adibua and Michelle Dede. Katung Aduwak emerged as the winner after 13 weeks in the house. It came to an end on April 9, 2017, with Efe Ejegba beating Bisola, TBoss, Marvis and Debie-Rise to emerge winner. He won the 25 million Naira prize money, and a brand new Sports Utility Vehicle.